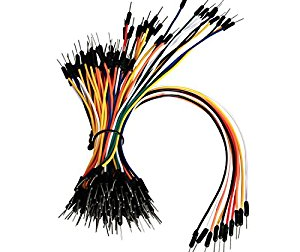 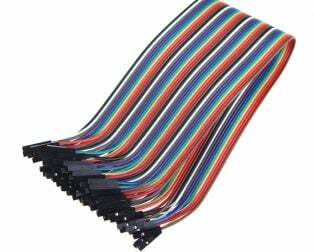 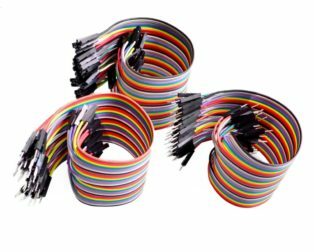 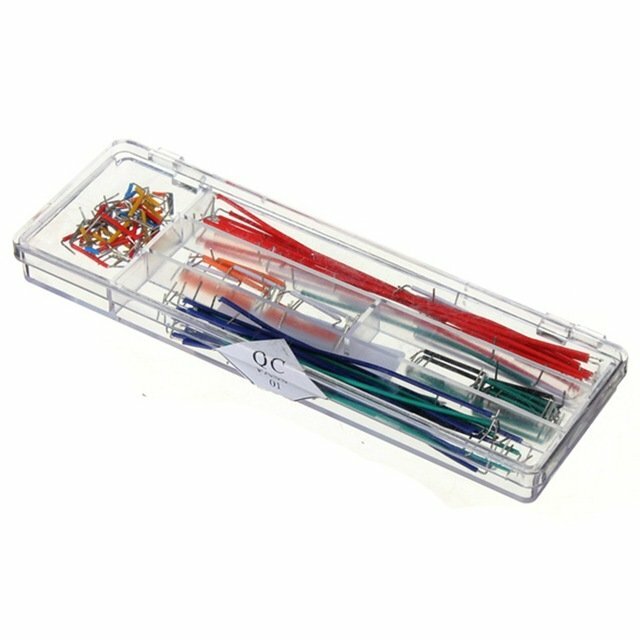 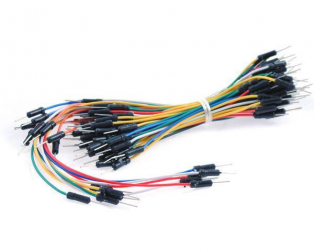 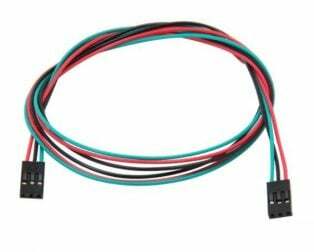 This 140 pcs U Shape Solderless Breadboard Jumper Cable Wire Kit contains 140 jumper wires ready for solderless breadboarding. 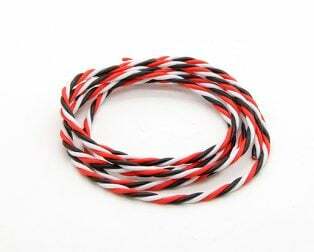 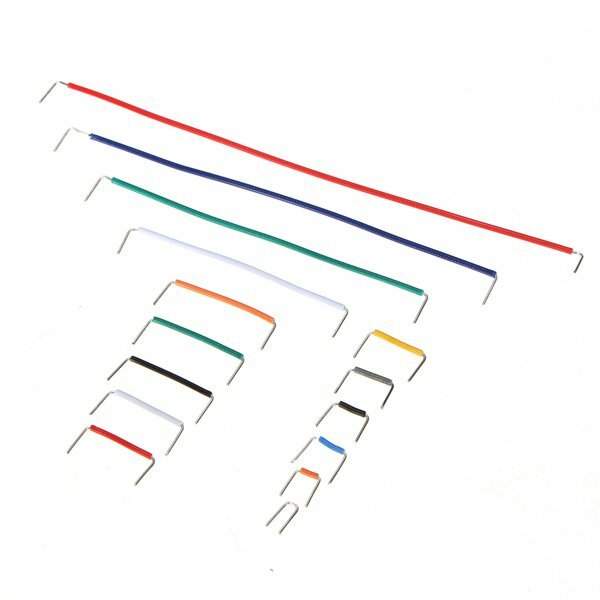 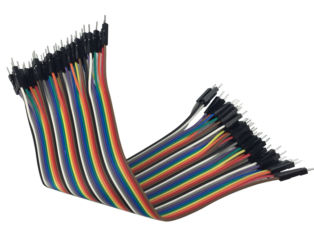 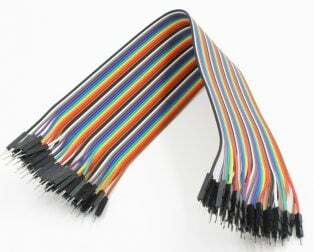 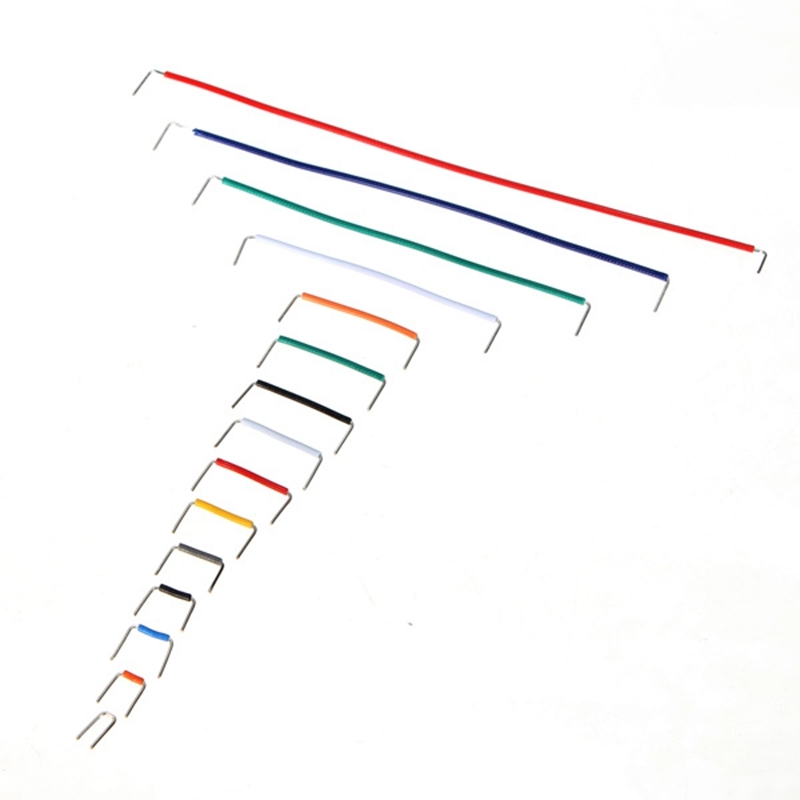 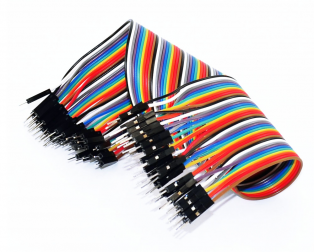 It comes in 14 different lengths and 8 colors to keep your circuit on the surface. 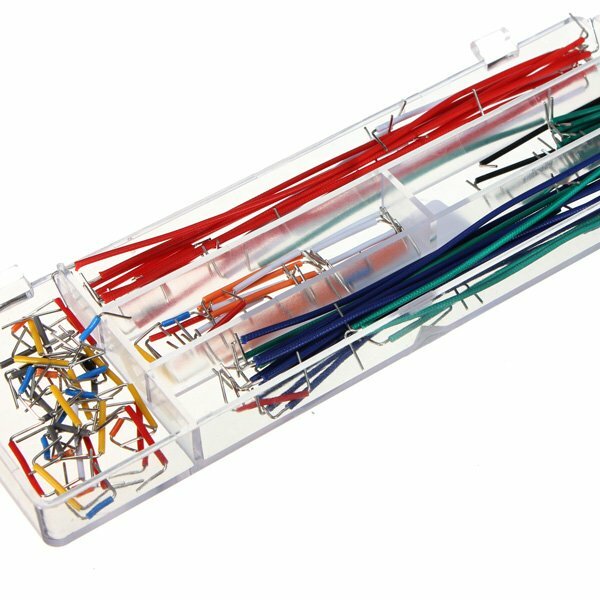 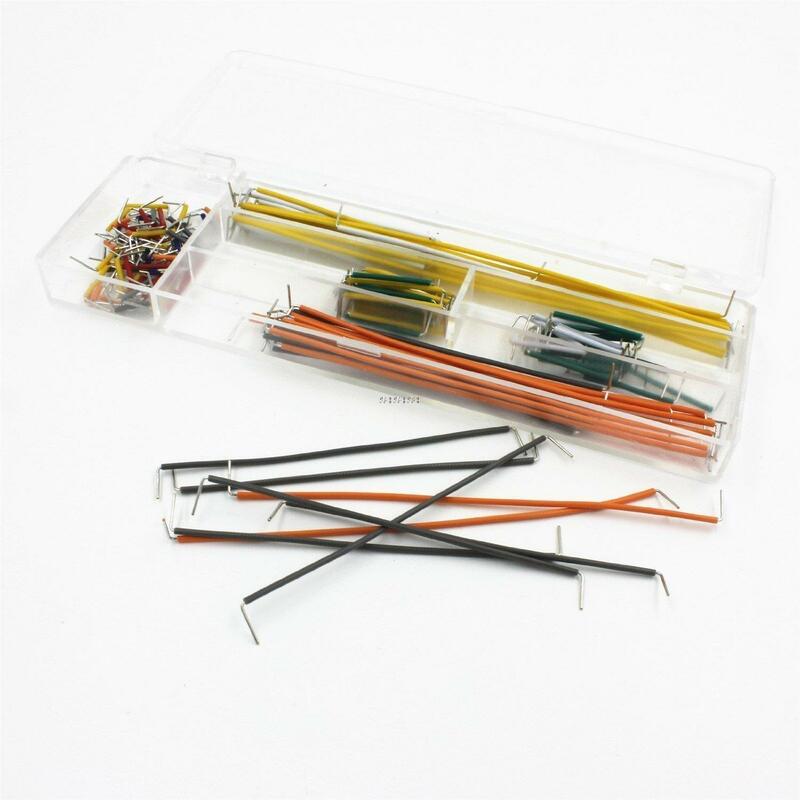 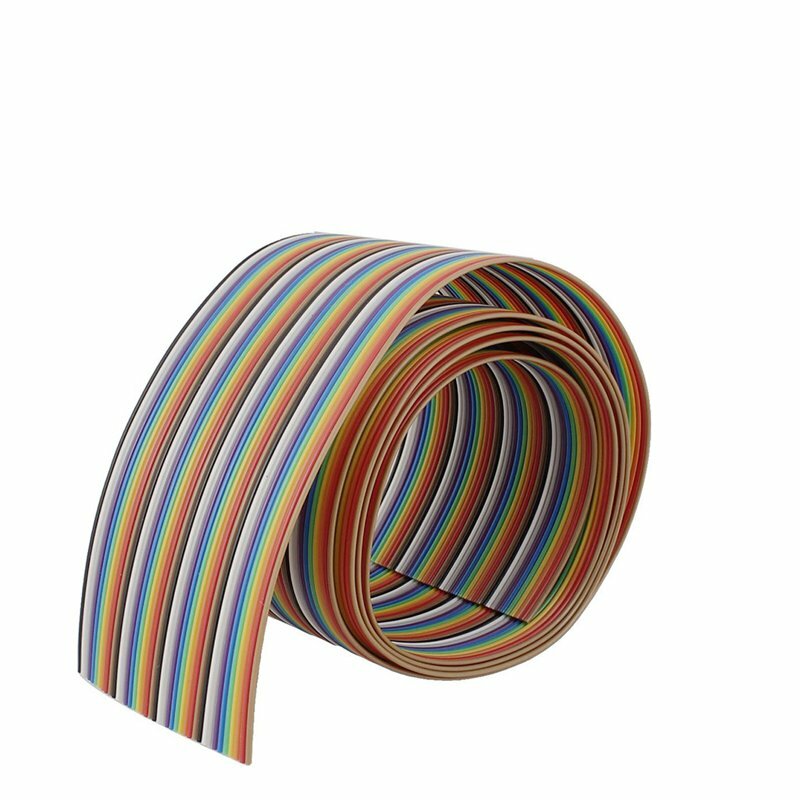 This will keep your projects neat and organized and will save you from stripping cables each time. 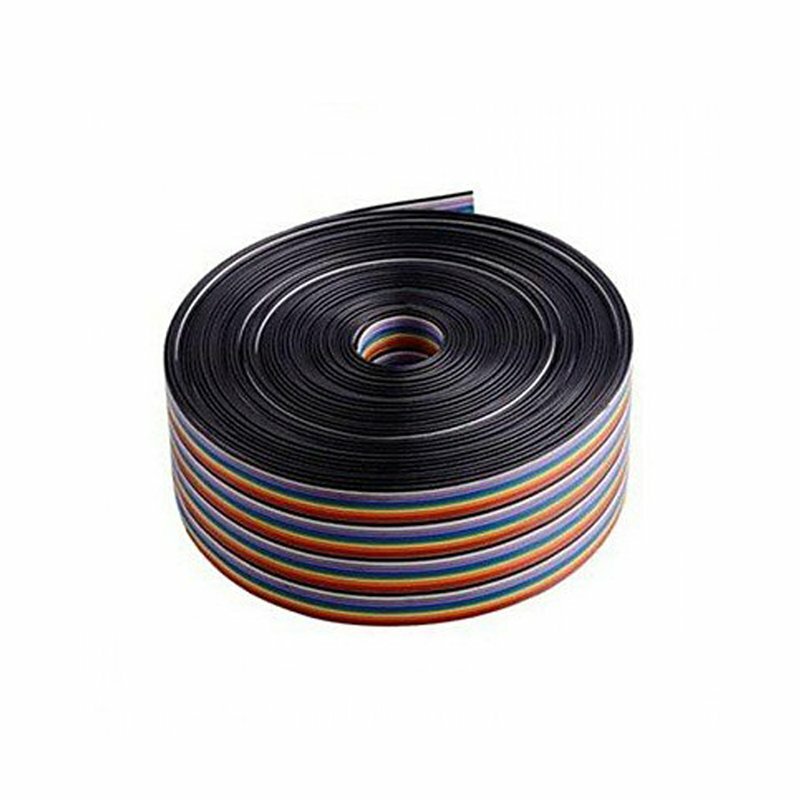 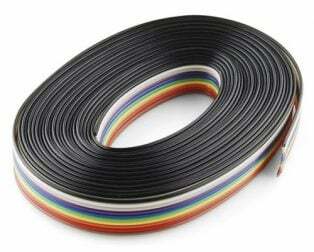 length of the line is not the same length, the length of the line, a total length of 14 lengths 10 each, a total of 140, Including length: 2,5,7,10,12,15,17,20,22,25,50,75,100, and 125 mm. 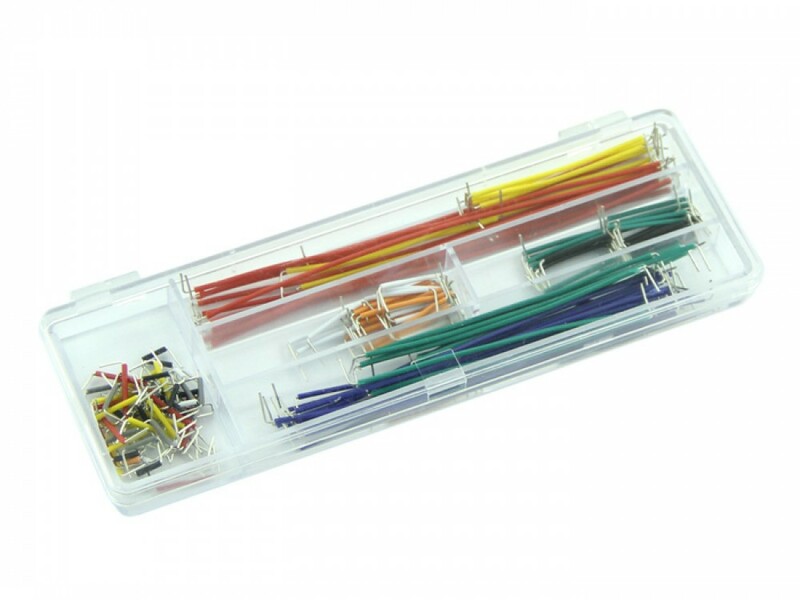 Note: sometimes the color may differ depending upon the box shipped. 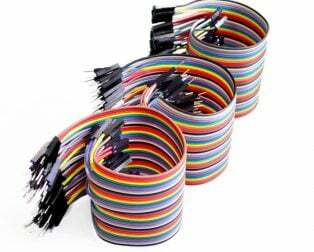 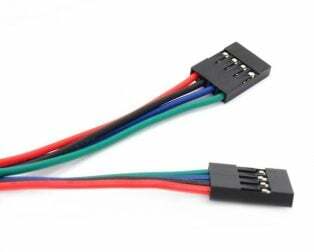 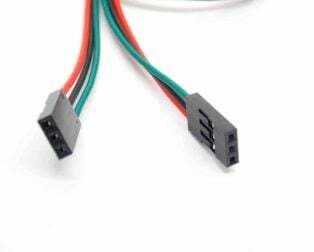 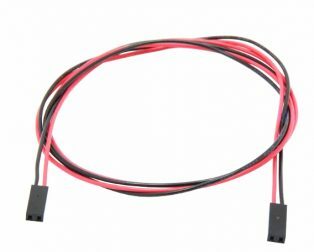 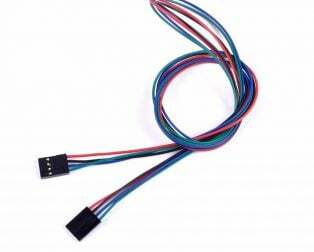 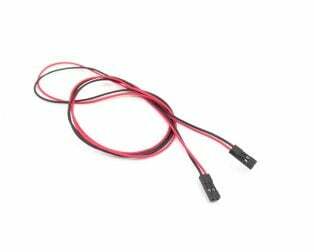 saves a lot of time and avoids unwanted entaglements of wiring!